Who'd have thought a trading card needed some investment? In this Artifact Tier List we provide Hero rankings based on the current meta and our personal experience. This competitive Artifact deck will cost you almost $30 less than the original. 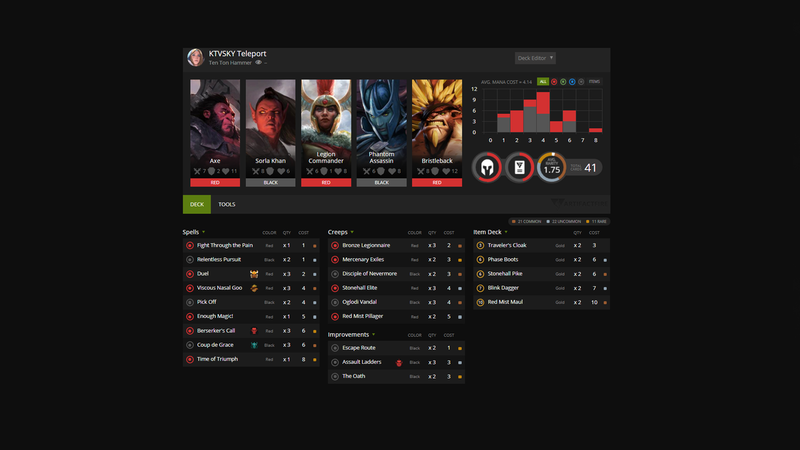 The "Teleport Deck" by KTVSKY is powerful, but also a costly one. If you aren't wanting to spend a fortune, we've made two adjustments to the deck that make it far less expensive to build, but keep nearly all of the utility and power of the original. Purpose: Massive early game damage, combined with gold gain and mobility designed to snowball very quickly. 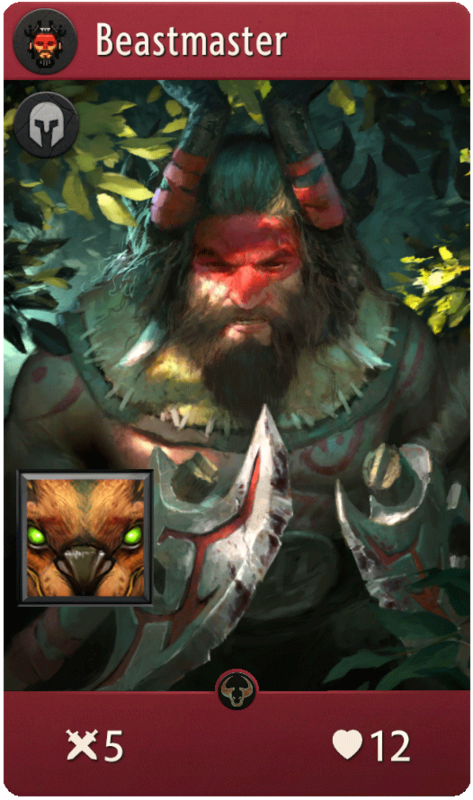 Changes: Replace Axe with Beastmaster, run 1 Mercenary Exiles. Make no mistake, KTVSKY's hand is an expensive deck. 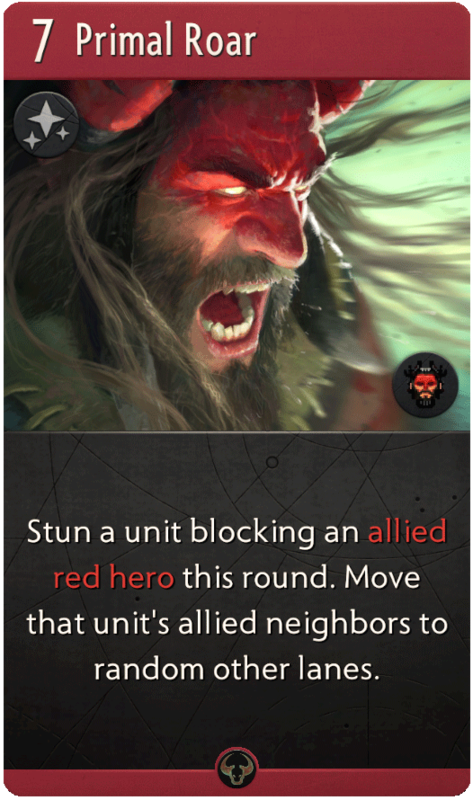 Axe is arguably the best card in the game right now, but his price tag at this moment is a whopping $24.24! Fortunately, there is another card that is almost as good and costs far less: Beastmaster. Beastmaster is currently available for a fraction of the price of Axe: $0.08! Though he doesn't have the armour of Axe, he does bring something special to the table with his Call of the Wild ability, which allows him to summon a 3/1 beast every three turns. More importantly, he brings Primal Roar, an ability that can completely change the state of the game. 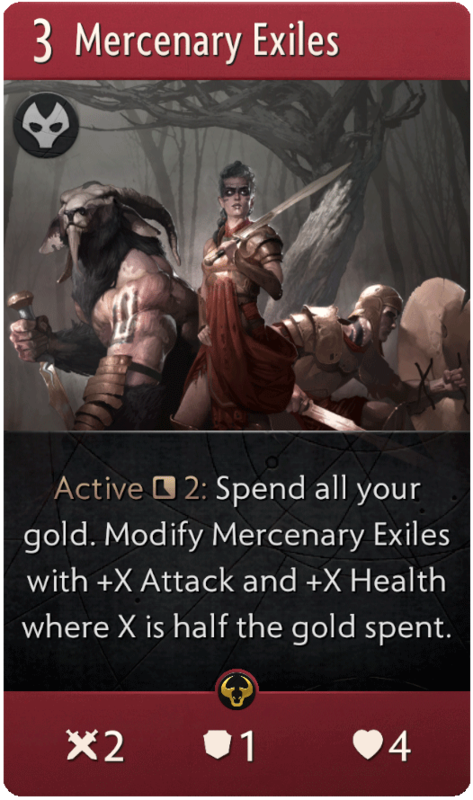 Lastly, Mercenary Exiles is another superb card in this deck. It currently costs around $3.76 and the Teleport deck runs 2 of them, this puts it a 41 cards, one over the minimum required. In my experience, I have never needed the second copy of this card and found it more efficient to get back down to the 40 card minimum, also saving $3.76 in cost on the deck. Your mileage may vary, consult your doctor and all that, but if you want to play this deck and are on a tight budget, this is a move that works. Swapping in Beastmaster and dropping one card can save you $28.00 on this deck and put it in the price range of far more people. It isn't quite as powerful as the original Teleport deck, but it is very, very close! What other changes would you make? Let us know!